This was no suicide, however it looked - too many people wanted Adrian Stoll dead. From an embarrassment of suspects, Gently had a very tangled tale to unravel. 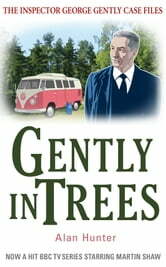 The unflappable Inspector George Gently has become a household name through the hit BBC TV series starring Martin Shaw. 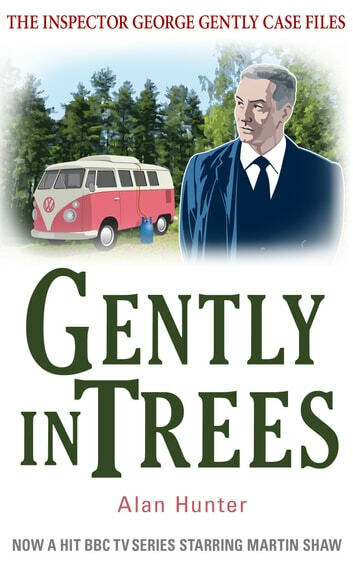 These are the original books on which the TV series was based, although the George Gently in Alan Hunter's whodunits is somewhat different to his TV counterpart. He is more calculating, more analytical, and his investigations are even more enthralling.